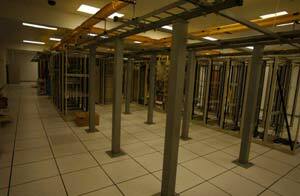 We are a colocated service provider located in Houston, Texas. Naturally, a facility such as EV1's would be well-stocked with all the necessities and redundancies to protect your investment and that it is. 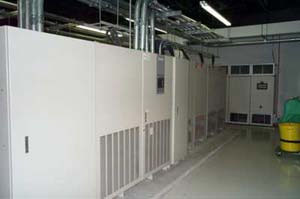 Why did we choose to go with colocation over a privatized solution? Simple: to reduce our cost and thus reduce what we charge our customers for service, while at the same time provide to you the same remarkable service. 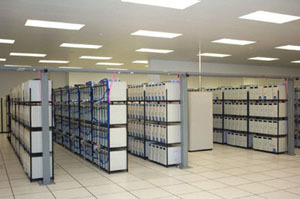 A long, long row of racks. The auxiliary power generator, for if the first would ever fail. 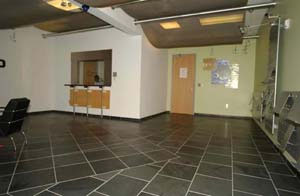 The front entryway into the facility, which is a keyless entry. 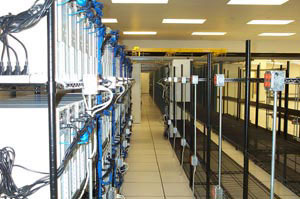 24/7 data center monitoring. 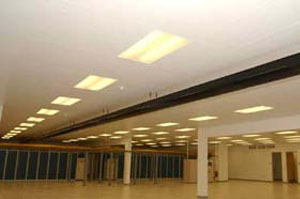 Early smoke detection system and management consoles for security and monitoring systems. 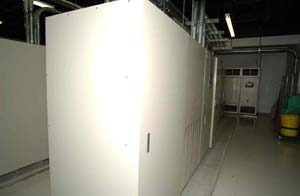 One of the main convergence rooms for the fiber optic lines, complete with multiple convergence routes and fitted with DC rectifiers and its own UPS. 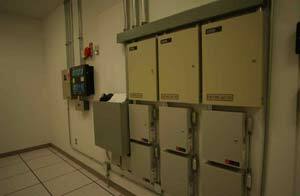 The primary UPS that provides the main power to the facility. Even more racks.